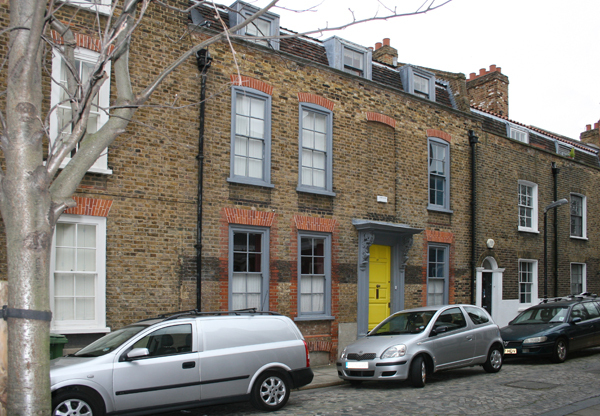 By 1911 the Langman Family had moved across the road and were living at 37 Albury Street. 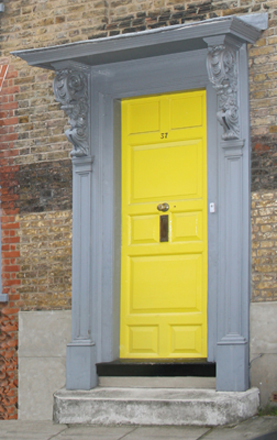 The property is shown present day (left) 37 is the house with the yellow door. 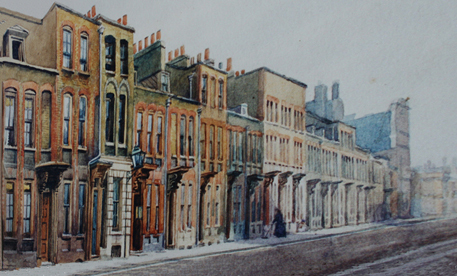 The above pictures show a watercolour of the street circa 1920, and a photo from the 1960's when the street was run down prior to refurbishment. CLICK on top pictures for larger image. 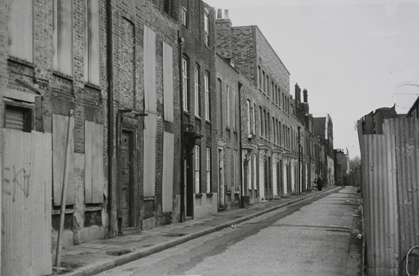 Albury Street is now historically recognised as one of Deptford's finest streets. Dating from 1707 the houses are now grade 2 listed and protected for the future.